Our next webinar will be held in April. You are welcome to register in advance for the event at this time. Import our April 25th Webinar to your iCalendar or Outlook Calendar, or add it to your Google Calendar now to receive a reminder about the event! 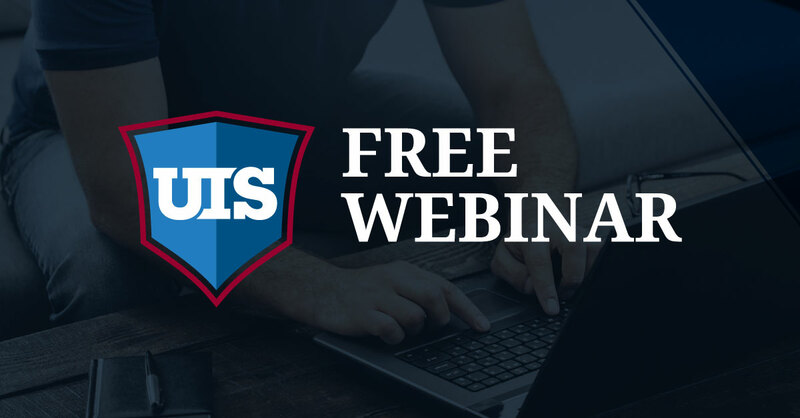 Join our free webinars and get proactive HR strategies to help prevent unemployment expense. Put our expertise and insider knowledge to work for you! What are the causes of UI Claim fraud? What should your employee do if they are the victim? How is my annual UI tax rate calculated? What can cause my rate to go up or down? How do benefit charges (paying out claims) affect my tax rate? My business is new or expanding.Can being in growth mode affect my rate? How does turnover affect my UI tax rate? What are some ways to address this? How can positively influence my UI tax rate? What is the quickest way to lower my UI tax rate? Landlords and property managers – criminal, rental history and credit reports – where do these checks fit in? Is your application and background check process in line with current trends and regulations? What are the potential legal pitfalls of gaining information on applicants on social media? What constitutes misconduct for substance abuse? Under what circumstances can I test an employee? Is my policy within the boundaries of the UI statute? How to prove theft to the unemployment office. Is the issue of theft your best angle? Avoid the pitfalls of unable to prove misconduct for theft. What is the state’s interpretation of unprofessional conduct? How can I protect the identity of my witnesses and still win? How is claim liability determined? Why am I getting this claim? What constitutes a “voluntary” separation? What is the definition of “good cause”? How do I handle a quit if the employee stops reporting?